King Solomon’s temple is one of the most famous temples in human’s history. This was the first temple which was known as God’s royal palace and Israel’s center of worship. Therefore, it has significance and it is a symbol of holiness and royalty too in today’s world. Though most people know it was constructed under Solomon and it was the Holy Temple particularly in ancient Jerusalem, there are some other interesting facts which are latent from a common person. If you are a novice and want to know more about King Solomon’s Temple, keep on reading. 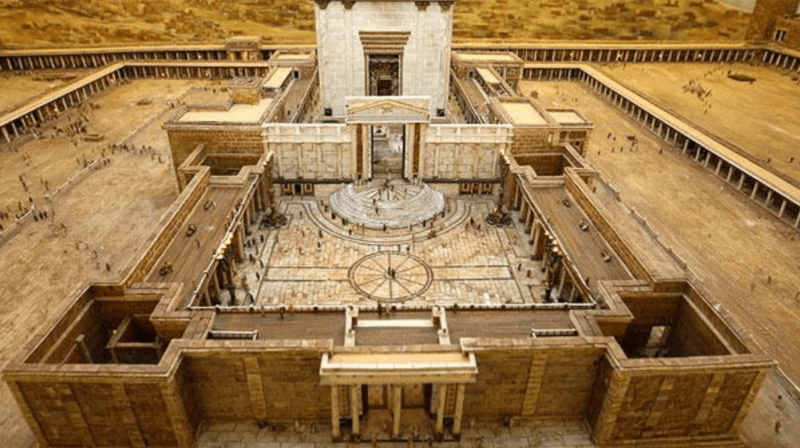 We have arranged a list of interesting facts about King Solomon’s Temple that will banish all your misconceptions and indeed paralyze you with surprise. Fact #01: How Big Was The Temple? 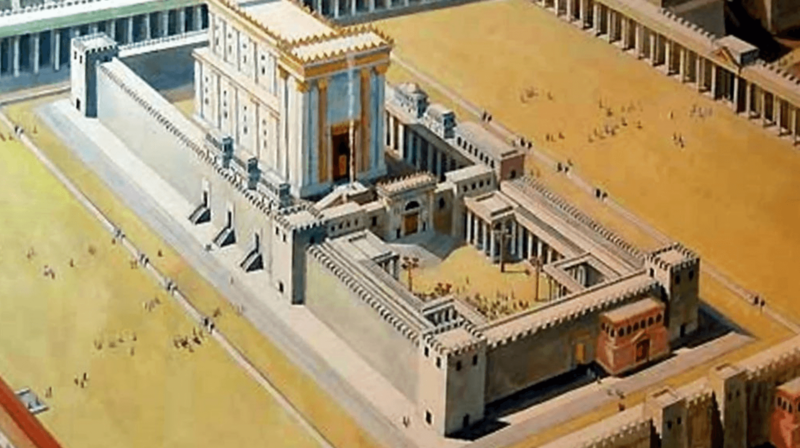 The actual King Solomon’s Temple was sixty cubits long, twenty wide, and thirty high. This dimension of the temple is a hot debate among different scholars and historians, but the majority agrees on these dimensions. Fact #02: When Was It Built? According to the Hebrew Bible, this temple was first built in the fourth year of King Solomon’s era. He is the actual builder and used a lot of wealth he had accumulated. Besides, in some scriptures, he dedicated this temple to Yahweh, the God of Israel. However, some of these descriptions are against the teachings of Islam. Fact #03: Who Built King Solomon’s Temple? This temple was built by seventy thousand carriers and eighty thousand stonecutters. Lots of other people participated in its construction too. For example, it has been mentioned in several books that hundreds of foremen supervised this project, but no one knows about their exact numbers. Fact #04: Where Was It? In today’s world, the exact location of the temple is unknown. 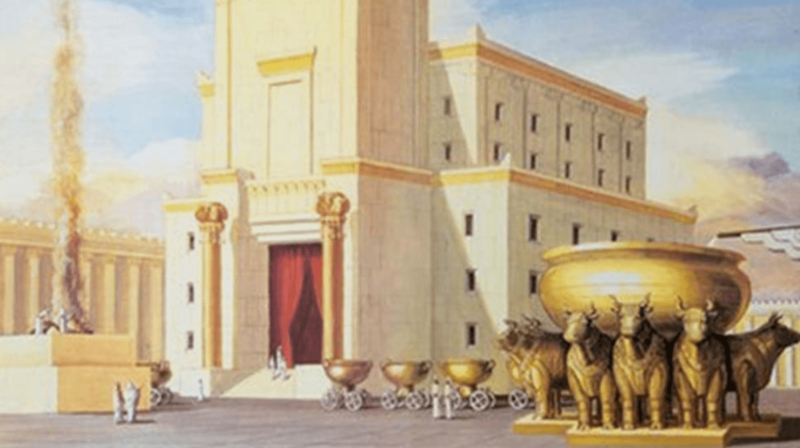 there is no evidence or definite archaeological proof for the Solomon’s Temple. The only information we have is mainly in religious books, such as Joshua, Judges, and Kings. Fact #05: How Long Did It Take To Build? In the 1-Kings version, this temple was completed in the eleventh year. On the whole, there isn’t any concrete answer regarding its completion time. As we have mentioned before, there is perhaps no solid evidence about the location of the temple, but most experts assume that it was first built on Mount Moriah in 950 BC. But it was destroyed after 364 years by Nebuchadnezzar, the king of Babylon. Fact #07: King Solomon House The Ark? After the completion of the temple, King Solomon brought The Ark of the Lord’s Covenant. ome historians state that he invited all the people of Israel in the temple at the same time too and compelled them to sacrifice their sheep and cattle. Sadly, the sacrifices couldn’t be recorded. In that ritual, King Solomon also said a prayer of dedication (giving to God). In his prayers, he asked God to keep his promise and make him rule forever. Fact #08: How Did It Look Like? Do you know this temple is considered to be built according to Phoenician design? Yes, it is true. Its design revealed what a Phoenician temple looked like. Though, of course, some technical details are missing in the books as the writers weren’t exactly the architects and don’t know much about the detailed description of the temple as well. Bible isn’t the only religious book that sheds light on the Temple of King Solomon. Islam also talks about it. This temple is mentioned in Surah Al-Isra in Quran as Temple in Jerusalem. Islamic scholars postulate that it refers specifically to it. 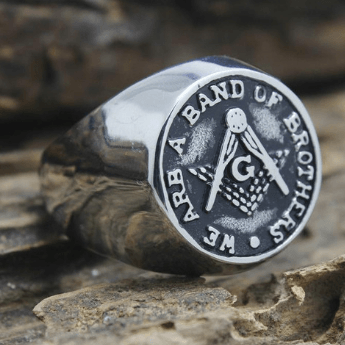 It has special importance in the Freemasonry too. 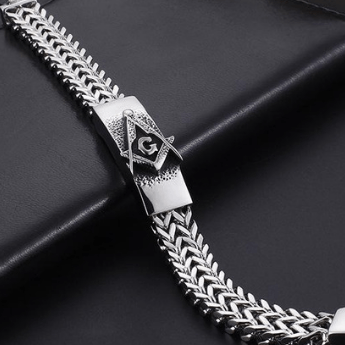 Freemasons call their Masonic buildings/Lodges temples, and their rituals also refer to King Solomon. 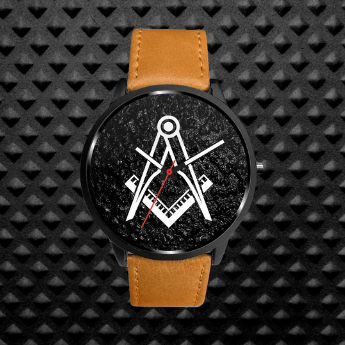 Freemasons also work degrees which are connected to the story of this Temple. According to them, it is one of the significant monument that exemplifies man’s faith in God. 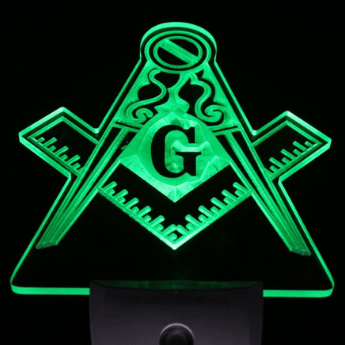 Freemasons also believe the Hiram Abiff was the actual architect of this temple and most of the experts agree with this concept. 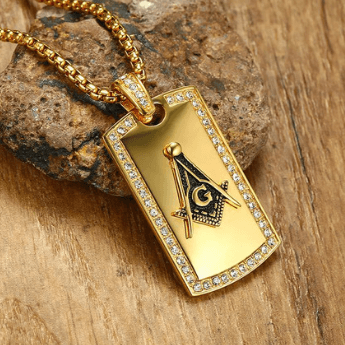 In Masonic degrees, there is a complete tale about him that starts with his arrival in Jerusalem and mastery of his works. Some people think the Temple of Solomon and the King’s Palace is the same, which isn’t true at all. The Temple was actually built next to the King’s Palace. It has many unique things inside it such as movable bronze basin, ten lampstands, and the table for the bread of the presence which was made of gold. All in all, King Solomon spared no expense for the temple’s creation. Apart from ordering cedar wood, he commanded his workers to build the foundation of it with hew stone. It was his aim to attach the name of God with the temple and make all people know His name and revere Him. Therefore, he invited non-Jewish people to come and pray there too.